Tianjin is a city that encompasses modern China like no other. People say that if you want to understand the history of China, for 5,000 years of Chinese civilisation look at Xi’an, 1,000 years look at Beijing and for modern China look at Tianjin. Δ Tianjin Haihe Cultural Square. The municipality is located in the northern part of China, approximately 106km from Beijing. Whilst its big brother is a noisy, hustling, bustling city, Tianjin offers a slower but richer environment, with plenty of beautiful green parks cascaded around the Haihe river, which flows through the centre of the city to Bohai Bay. 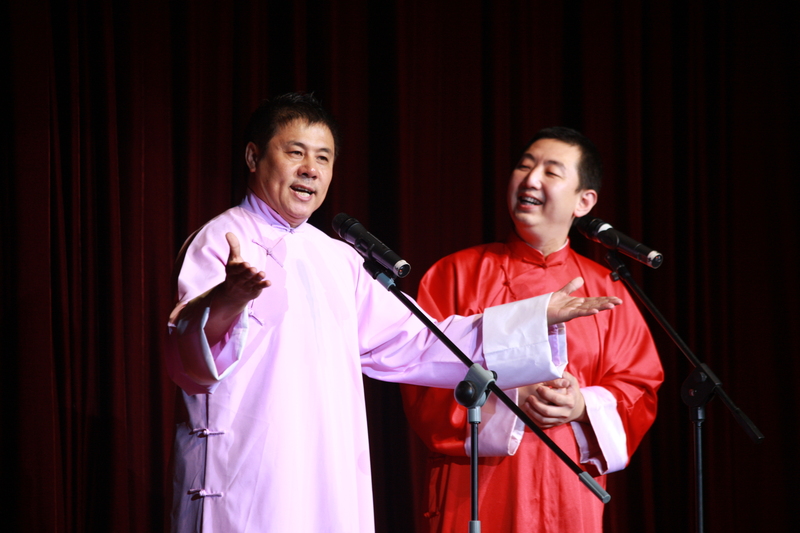 Ting Ting Gong is one of the 15.57 million people that calls Tianjin home. Born a few years after Tianjin’s promotion to a Coastal Development Area in 1984, she doesn’t feel like she lives in the 3rd biggest area in China. To her, Tianjin has a friendlier, more welcoming community feel than other big cities, such as Beijing. 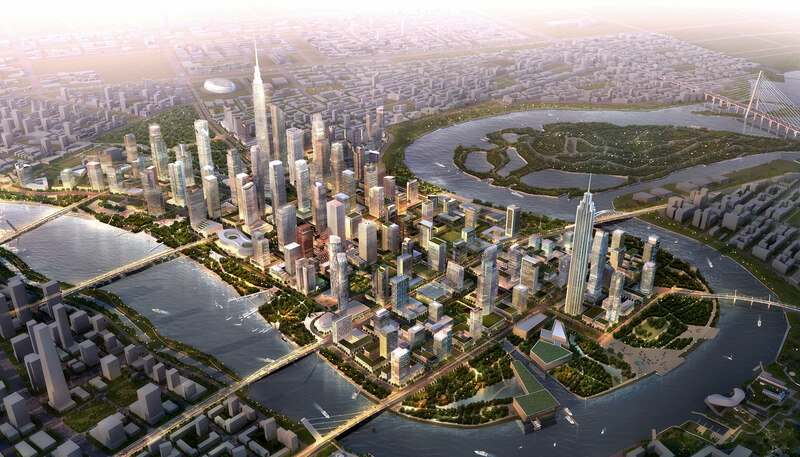 Δ Tianjin Binhai CBD Master Plan. On the outskirts of Tianjin is Binhai New Area (BNA). Created in 2009, it has helped improve Tianjin’s ability to manufacture, trade and gain investment from foreign companies through preferential policies on customs, taxation and foreign exchange. Similar to Shenzhen’s Special Economic Zone and Shanghai’s Pudong New District, BNA unique location, as the nearest eastern starting point of the Eurasian Continental Bridge, has made it a valuable economic zone, helping Tianjin’s year on year growth increase by 3.6%. For Ting Ting it is where her and thousands of other Tianjiner’s work. Morning commutes are made easy by smooth, uncongested motorways and a number of new subway lines, making the journey a much more pleasant experience. Fourteen years ago, Tianjin’s 11,917 sq. km metropolis was subway-less but now it has five lines in operation and another to follow by the end of the year, connecting the city in a way that her parents would never have thought possible. The Free Trade Zone (FTZ) where she works, is now home to many Fortune 500 companies, such as Motorola, Toyota, Coca-Cola, Pepsi-Cola and LG. 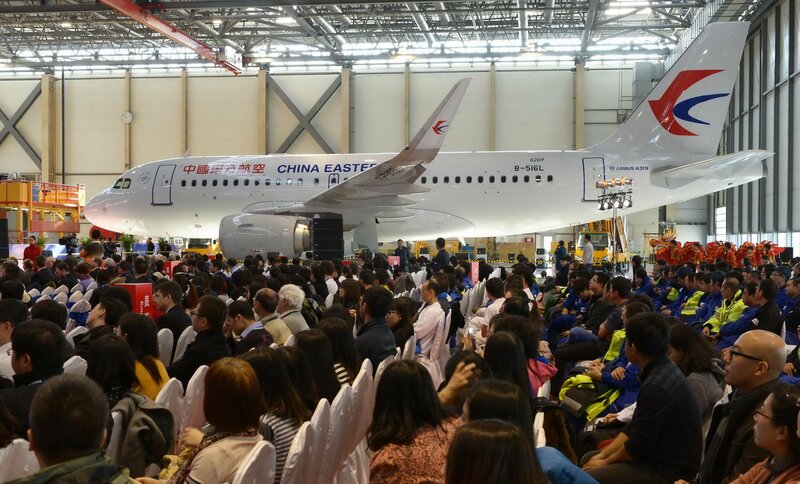 Δ Assembly of the 200th A320 Family aircraft by the Airbus Tianjin Final Assembly Line (FAL), which was celebrated during a ceremony on 3 December 2014, highlights the successful partnership between Airbus and China. One of the most successful joint venture companies in the area is French giant Airbus. After launching its first Final Assembly Line (FAL) outside of Europe there back in 2008, it has now created over 500 jobs, US$592 million in trade between it and Chinese companies and is expanding operations, increasing output from four A320 aircraft a month to five by 2019 and six by 2020. BNA also includes Dongjiang Port, the largest of its kind in China. The 30 square kilometre port, surrounded by the sea on three sides, acts as an enormous gateway, welcoming and sending a variety of goods such as wine, cars, new energy and mechanical equipment. In 2016, Tianjin exported US$44.3 billion worth of goods, with 37% coming from high and new technology, predominantly to markets the US and South East Asia countries. Getting off at Yingkou Dao, the main shopping street in Tianjin, you are instantly reminded that opening up is about more than just industry. The numerous five-star hotels adorning it and the eclectic mix of high-end fashion stores and international restaurants makes getting distracted probable and keeping money in your pocket impossible. Ting Ting experiences the same problem especially with two of the subway lines having stops at the avenue, making her almost powerless to not stop and have a quick browse. 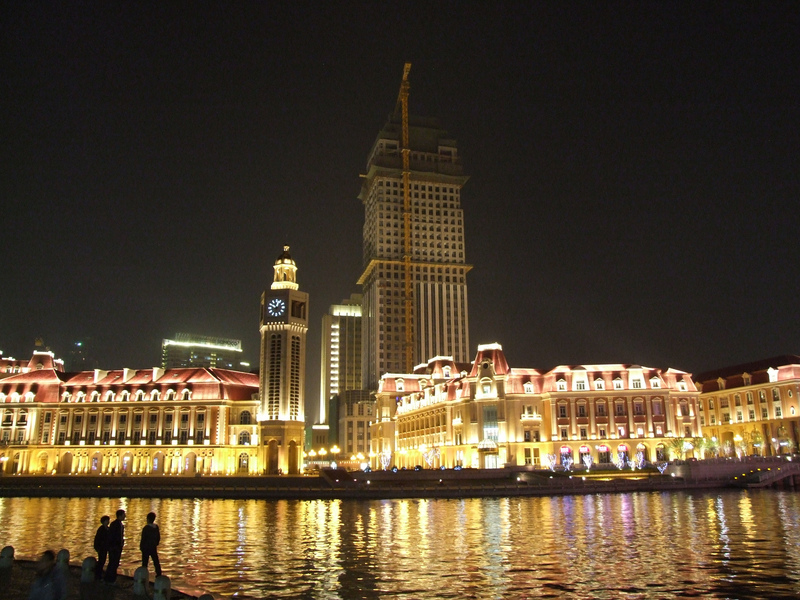 The improvement in hotel and transport infrastructure have enabled foreign tourists to experience Tianjin’s unique blend of Chinese culture and European architecture. 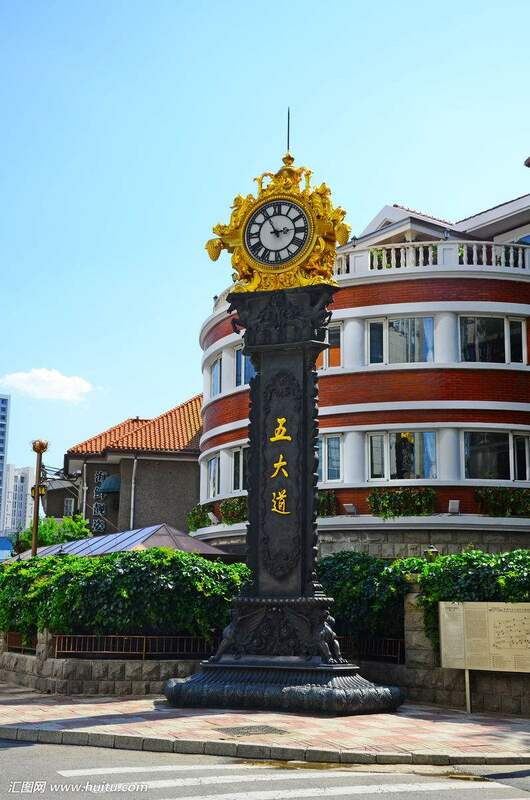 3.35 million foreign tourists visited in 2016, no doubt exploring sites such as Five Great Avenues, an area where Tianjin’s stand-up comedy (xiangsheng) and soybean breakfast wraps (jianbingguozi) are complemented by a backdrop of exquisite colonial architecture. Tianjin has more foreign buildings than anywhere else in China except Shanghai and it is said that you could to stay in the country and see the world, as long as you visited Tianjin. Whilst brothers have a strong competitive urge to beat each other, Ting Ting thinks Tianjin could never challenge Beijing economically, it just isn’t possible. However, she notes that the opening up reforms have improved her city dramatically and yet still managed to keep what is unique about it; the slower pace of life, the green parks, the cheaper house prices and the excellent breakfast wraps. 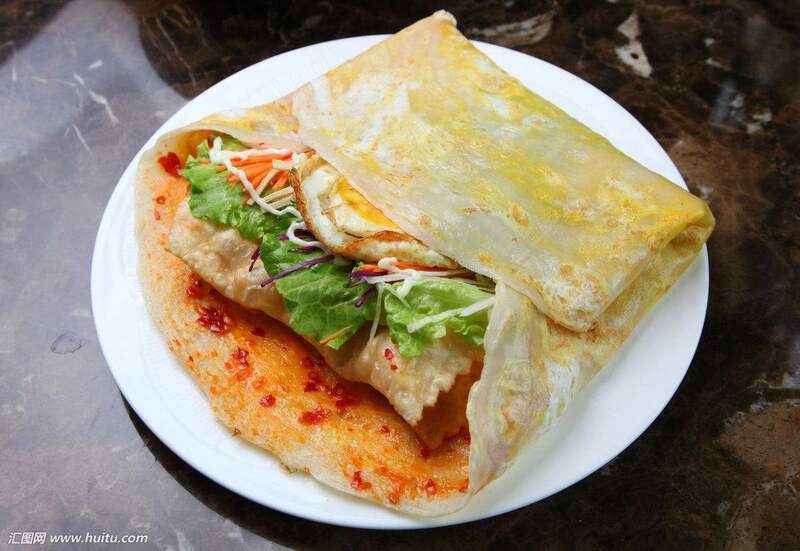 Δ Soybean breakfast wraps (jianbingguozi). 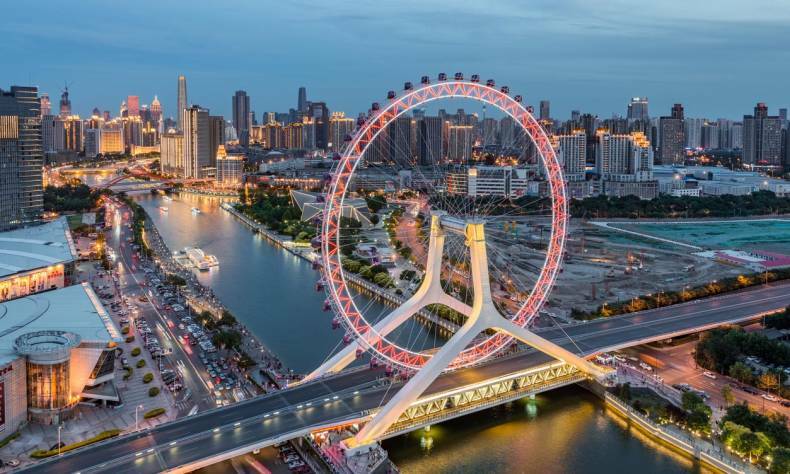 Tianjin in forty years has managed to pull off the biggest challenge any developing city faces, changing what needs changing and preserving what is worth preserving. Tianjin is unique in having successfully accomplished just that.